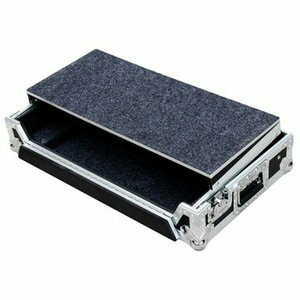 FCW offer a range of DJ Controller Flight cases with various styles and foaming options available. 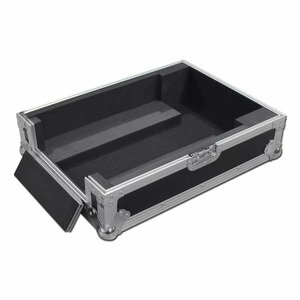 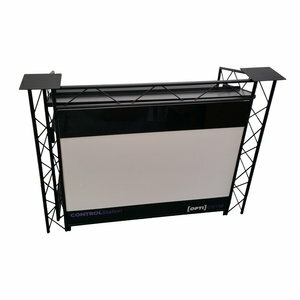 A range of DJ Workstations Flight cases are available from FCW off the shelf. 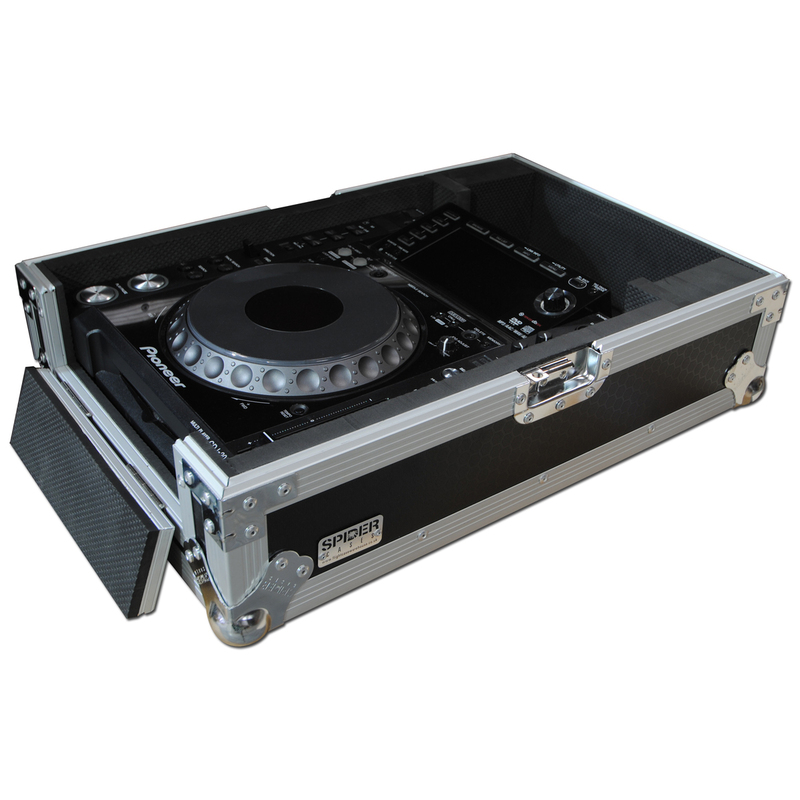 FCW offer a range of DJ Mixer Flight cases with various styles and foaming options available.